Many consider touch healing, but “many” is not a substitute for “all”. The fact that touch is healing for many does not explain how unsolicited touch became an acceptable form of instruction in yoga. Touch can be healing except for those for whom it is not, except for those for whom it is harming. Who gets to decide if it is healing or not? As yoga teachers we are charged with the responsibility to care for the safety of all of our students. So how do we know if a student wants physical assists and adjustments? We don’t. The only way we can know is to offer students an opportunity to make a choice. Trauma-Informed Lens,” made this clear for us. We asked workshop attendees to share experiences in yoga class that had made them feel safe or unsafe. The responses came pouring in – story after story — each one confirming our intuition that something needed to be done to make yoga classrooms safer for all students — those who had experienced trauma and those who had not. 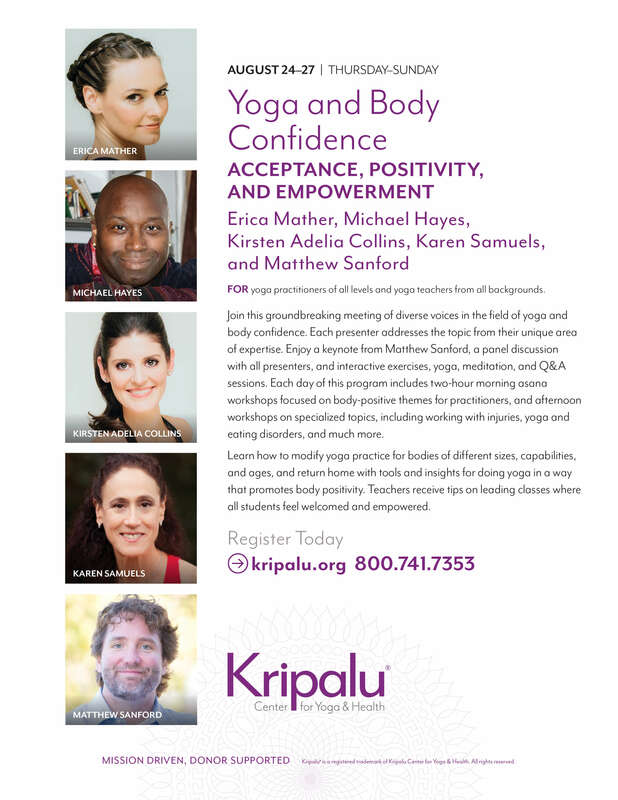 Before forging ahead with solutions, we felt it was prudent to cast a wider net in effort to better understand the prevalence of trauma amongst yoga students and to learn more about individuals’ unique experiences in yoga. That said, in 2016 and 2017, we, Trauma -Informed Lens Yoga (TILY), administered two surveys. Our initial research efforts primarily focused on learning about the prevalence of trauma among yoga students or individuals who were considering trying yoga. We found that 93% of our sample, or 122 out of 132 participants, experienced some form of trauma, as measured by the “Life Events Checklist” (Blake et al., 1995). In our second survey, we nearly replicated our finding, learning that 97%, or 86 of 89 participants, experienced some form of trauma first-hand. In our second survey, we broadened our scope to include questions about individuals’ feelings toward yoga, more specifically physical assists and adjustments. Approximately, 74% of participants, with and without trauma, reported only sometimes (61%) or never (13%) wanting physical assists or adjustments. When asked if knowing a teacher will ask for consent for physical assists or adjustments would effect a student’s decision to sign up for class, approximately 50% of participants said “yes.” Of those who said “yes,” 100% said that it would make them more likely to sign up for a class. 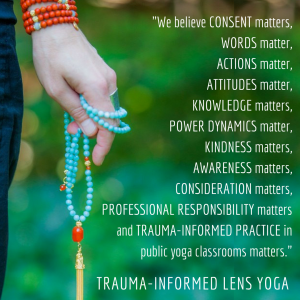 1) We don’t know when someone wants a physical assist or adjustment, which supports our belief that the safest way to teach yoga is from a trauma-informed perspective including offering affirmative consent. 2) We have an opportunity. Reflecting on our results, we are not only reminded of how many individuals have experienced trauma; we are reminded of the opportunity we have to offer healing and solace in a trauma-informed public yoga space. 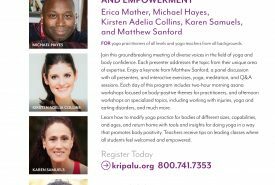 In our work, we often hear how survivors would love to try yoga classes, but are uncomfortable with the touch that they know will occur in most classrooms. Some say they have left classes never to return because something about the class seemed unsafe. Some will argue that there are plenty of specialized classes for trauma survivors. Taking into consideration the high percentage of survey participants who responded that they have experienced trauma, that would take nearly everyone out of public classes. Not everyone wants a specialized class, and not everyone feels comfortable identifying as a trauma survivor. Healing found in a trauma-informed public yoga class enables healing to happen organically and without having to specifically bring up a trauma history. Practicing yoga regularly in a trauma-informed space gives students the ability to explore and deepen their practice on their own terms without having to repeatedly revisit past trauma. If the results detailed above are not enough to convince you, please consider the recent resurgence of the #metoo movement on social media. These data and this movement speak to the sheer amount of survivors of these types of traumas in all of our lives – and that was just those who participate in social media platforms and just those who felt comfortable enough sharing. There are also reasons beyond major trauma histories that may prevent someone from wanting to be touched. It could be a religious or spiritual choice, an injury, or just having a bad day. Sometimes it is just a personal preference. In sum, when we create spaces that are trauma-informed, we are creating a safer space for everyone. We are offering choice instead of commands and student options instead of teachers’ assumptions. We are respecting the right to not be touched without consent, and when that choice is exercised and respected, we show students that their voices and choices matter most. Alyssa is a research associate at the Wharton Social Impact Initiative at the University of Pennsylvania and is a yoga teacher. 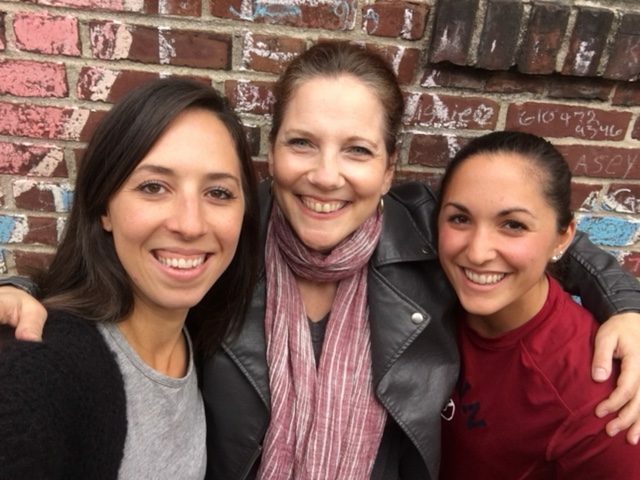 Prior to her work at Wharton, Alyssa worked as manager and research specialist for Dr. Angela Duckworth at the Duckworth and Character Labs and in Program Operations at the John Templeton Foundation. Alyssa earned her BS at Drexel University in 2013, where she studied psychology. Melissa is the Founder and Director of Voices, Inc. (www.connectwithvoices.org) in Media, Pa., a non-profit organization dedicated to helping survivors of sexual and domestic abuse heal from trauma. She has a bachelor’s degree in psychology from Widener University and is currently enrolled in Chestnut Hill College’s Masters of Clinical and Counseling Psychology and Trauma Studies program. She has worked in victim services for over eleven years on a local and national level and sat at the White House Roundtable for Trauma in Women and Children. She presents workshops across the country on victim services, laws surrounding violence on campus and trauma healing. 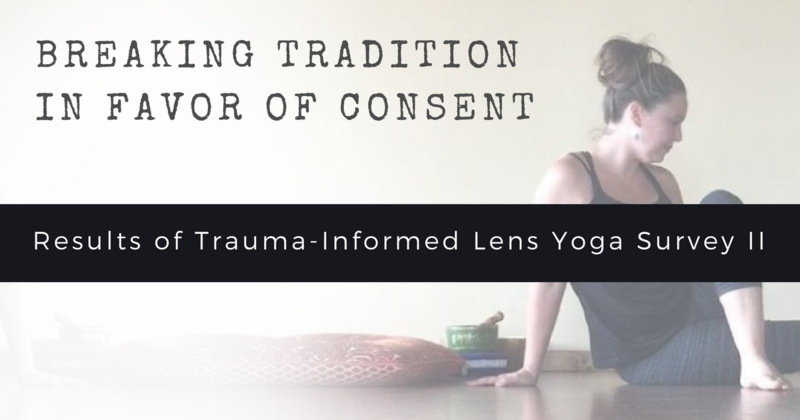 Melissa is co-founder of Trauma-Informed Lens Yoga (TILY) and co-lead of TILY’s Trauma-Informed Yoga Teacher Certificate Program (www.traumainformedlensyoga.com). Gwen is the co-founder of Enso yoga studio (www.experienceenso.com) in Media, Pa. and teaches all of her classes through a trauma-informed lens. She is currently enrolled in a Masters in Social Work and Trauma Certificate program at Widener University. 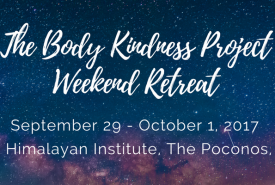 In addition to her weekly public yoga classes, she facilitates private trauma-sensitive group sessions and is the Wellness Specialist at the Nationalities Service Center in Philadelphia that serves individuals and families living in the U.S. with refugee and asylum seeking status. 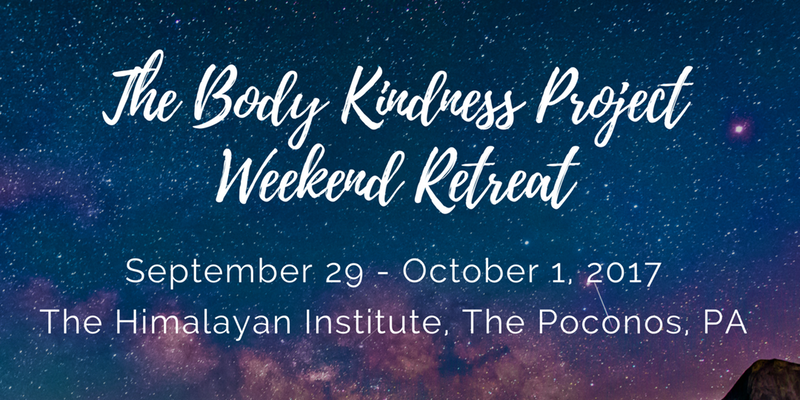 Gwen is co-founder of Trauma-Informed Lens Yoga (TILY) and co-lead of TILY’s Trauma-Informed Yoga Teacher Certificate Program (www.traumainformedlensyoga.com). Thank you so much for doing this very important work. I offer Trauma Yoga Classes at my studio in Bryn Mawr, however, we strive daily to make sure that all of the classes are trauma informed. This survey and results helps me on my journey to continue to do better.